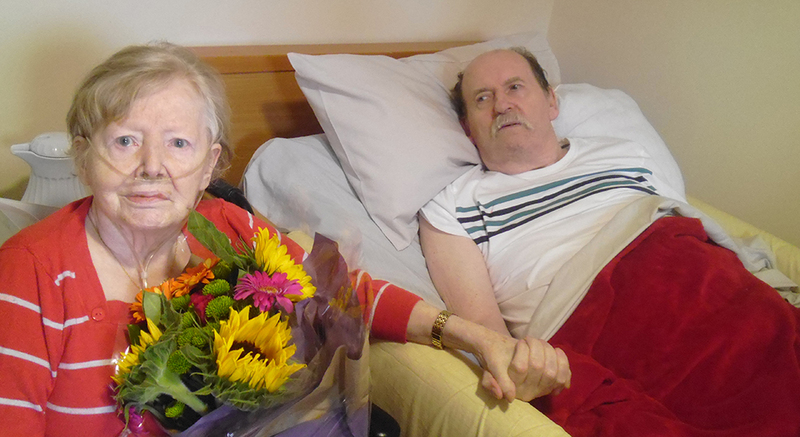 It was time to celebrate for 2 of Glenkeen’s residents recently as they celebrated their wedding anniversary with family and friends. Mary Josephine Hoban (Josie) from Little May Street and Edward Chambers (Eddie) from Clonard Street met in 1963 in the Club Orchid in Belfast. On the 11th July 1963 they married in St Malachy’s Chapel and today they are celebrating their 54th Wedding Anniversary in Glenkeen. Some of the family helped the happy couple celebrate their anniversary and wish them many more happy years together.